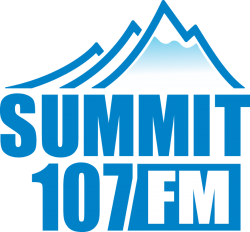 Summit 107 FM serves the East Kootenay region of British Columbia including Cranbrook, Kimberley, Fernie, Sparwood and Invermere. We have a full-time opening for a radio sales representative based in our Cranbrook office. Prior radio or other media sales experience preferred. Prior outside sales experience in any industry required. Willingness to take on the challenge of developing a new customer base. Experience delivering the highest level of customer service. Let us know why you’re the right candidate to join our dynamic team and help us continue the growth of the region’s radio station. We offer strong compensation and benefits, training and ongoing support. Submit your resume to [email protected], attention Melissa Hamm, Station Manager. Please tell our valued client you saw this ad on Puget Sound Radio. Thank you.